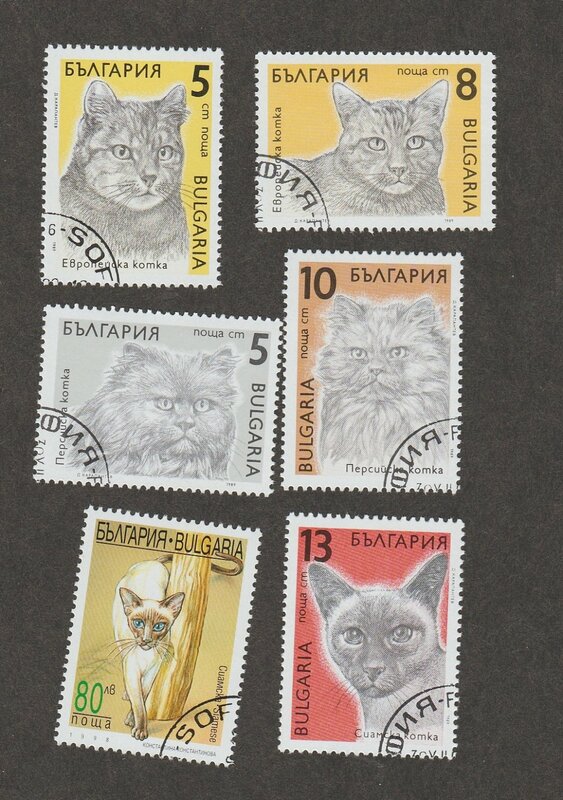 Here are six examples of striking cat/feline art on size 39 mm x 29 mm postage stamps. All ungummed, cto, F to VF condition. Tuck Postcard Vintage Unposted Ducklings "A Happy Easter"